Dogs are widely considered to be our best friends. However, improperly trained or aggressive dogs can cause significant pain if they attack. According to the Centers for Disease Control and Prevention (CDC), nearly 1 in 5 people who are bitten by a dog will require medical attention. A recently released report by the Insurance Information Institute and State Farm includes a ranking of states with the highest number of dog bite or dog-related injuries claims, and California is, by far, the leading state. 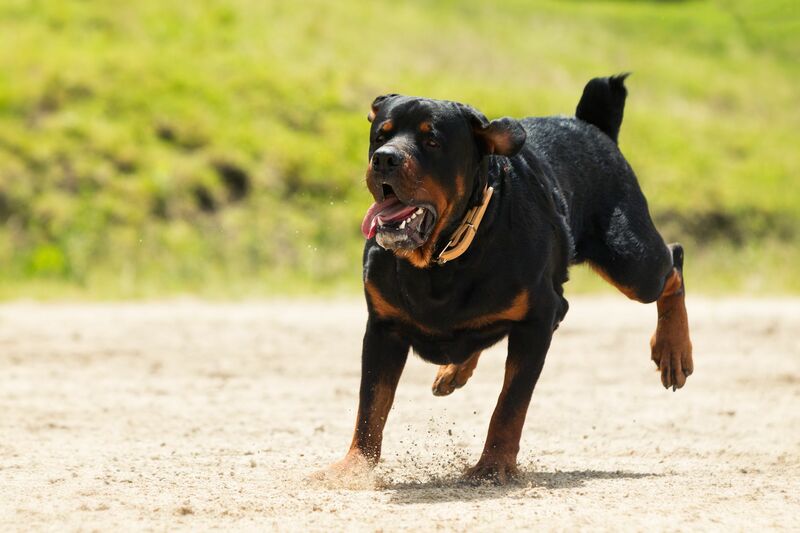 Since dog bites are widespread in California, it is important to understand why they occur and how to respond should you become a victim of a dog-related injury. Dog owners are responsible for injuries their pets inflict upon others. The report released by the Insurance Information Institute and State Farm states that the number of dog bite-related claims nationwide rose from 18,122 in 2016 to a total of 28,522 in 2017. This 2.2 percent increase, while not drastic, certainly indicates that dog bites are a growing problem. Additionally, the average amount paid out for claims increased from $33,230 in 2016 to $37,051 in 2017, growing by 11.5 percent. If you are approached by a dog, be as calm as possible. Avoid direct eye contact, as a dog may interpret this as a sign of aggression. Keep your body turned to the side, which is another signal that deescalates aggression. If the dog continues to approach you in a threatening way, try to place a barrier between you and the dog, such as a jacket, purse, or bag. In the event that the dog knocks you down, tuck yourself into a ball and cover your ears and neck. In the aftermath of an attack, address your wounds immediately. Seek medical attention if necessary. Report the bite with the police or the local animal control agency, especially if you do not know if the dog has been vaccinated against rabies. Once you have addressed your wounds, seek counsel from a trusted personal injury attorney. Dog bites can be very frightening and they can cause serious injuries. If you or someone you love has been the victim of a dog-related injury, contact Hales & Associates, A Professional Law Corporation in Murrieta today at (951) 489-3320 to schedule a free consultation and receive the compensation you deserve.